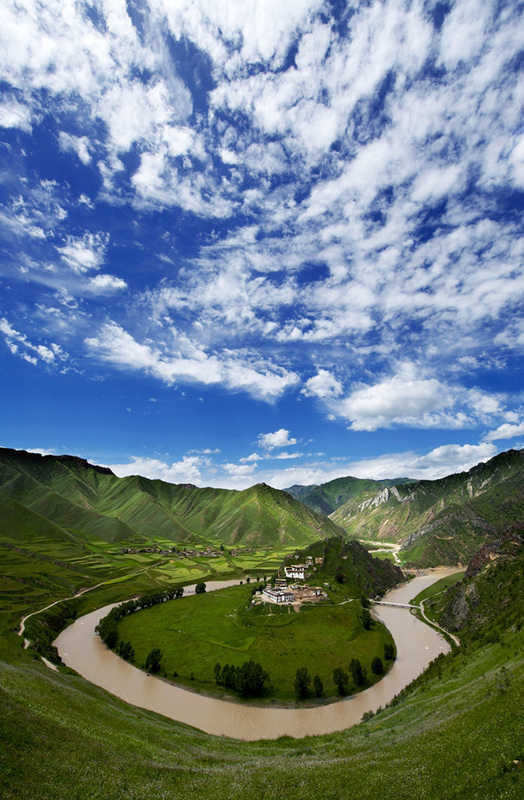 Home to the headwaters of the Yellow, Yangtze and Lancang rivers, the SNNR is China’s most important fresh water source and has long been recognized as “a gene bank of rare plateau species.” The high-altitude plateau valleys and great natural environment in Sanjiangyuan area have been ideal habitats for rare wildlife species like snow leopard. 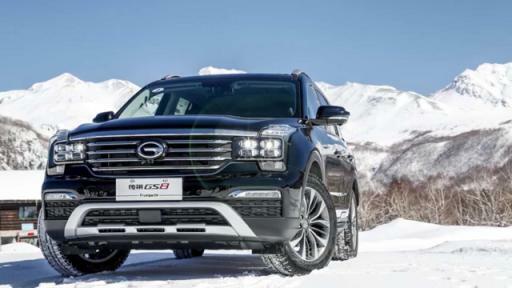 GAC Motor’s cars working in SNNR include GS8 and GS5 Super SUVs, which have begun their mission in the Qinghai-Tibetan Plateau under one of the most challenging geographical and climate conditions in the world. 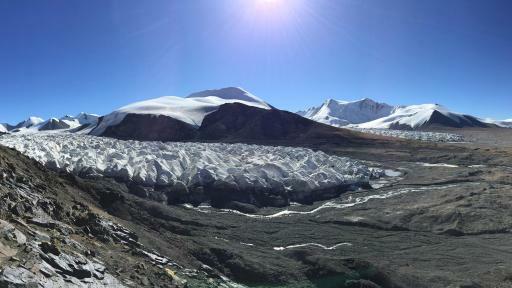 With the average altitude of 4,000 meters, the large tracts of ice fields and rough terrain require highly adaptable, durable and all-around cars that can perform consistently all-year-round. The seven-seat SUV GS8 is a dynamic and robust model celebrated for its adaptability and top class performance. GAC Motor sold a total of 16,423 GS8 SUVs in the first two months of 2017, during which the total sale of cars from all series reached 79,075, marking an 85 percent year-on-year increase for six consecutive years. 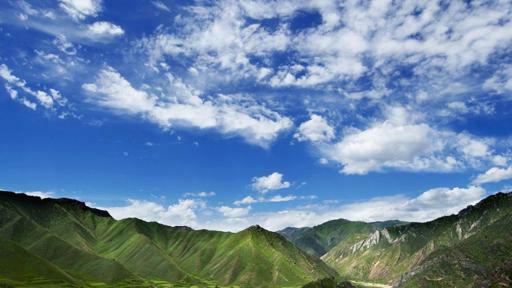 Wang Xiangguo, deputy director of Sanjiangyuan National Park, praised GAC Motor’s active participations in nature conservation. 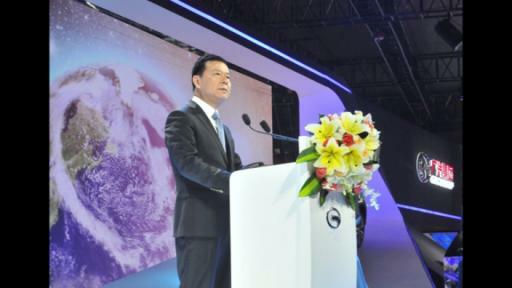 “GAC Motor showed great social responsibility and strong sense of mission, we are very thankful for the company’s detail-driven works in protecting the ecological environment in SNNR, and we believe through our collaborative efforts, the projects will be carried out smoothly and orderly,” Wang said. Yu Jun, general manager of GAC Motor, expressed that protecting SNNR is about securing the origin of life as well as the future, and as an environmentally aware company that adopts green technologies and continuously lowers fuel consumption and emission, GAC Motor is honored to be part of the first national park conservation plan in China. GAC Motor has made giving back to the nature and society a key duty by completing environmental conservation and public welfare projects such as donating and planting a large water conservation forest covering 0.67 square kilometers (0.26 square miles) of land in Dong River region, Guangdong Province as well as creating the “Antelope Car” mobile teaching project in Qinghai which has benefited 50,000 teachers and students of 570 schools s of October, 2016. 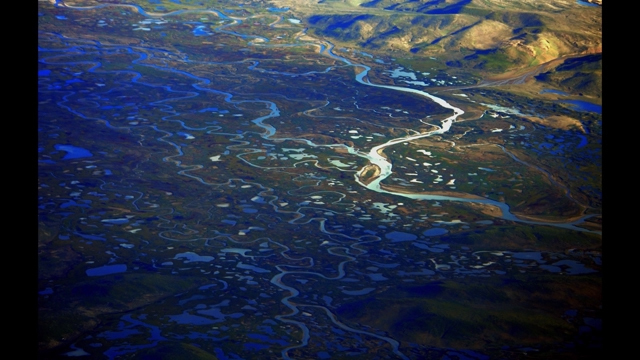 Next, GAC Motor will carry out a series of projects in SNNR including freshwater lakes protection and demonstration, institutional improvement, social participation innovation and public awareness and education, providing support to the conservation plan of the wetland reserve without reservation. A subsidiary of GAC Group, GAC Motor develops and manufactures premium quality vehicles, engines, components and auto accessories, achieving a year-to-year growth rate of 96 percent in 2016, the highest among all Chinese brands in the corresponding period. GAC Motor ranked 5th, among all brands in J.D. Power Asia Pacific’s 2016 China Initial Quality Study, the highest of all Chinese brands for the fourth consecutive year.